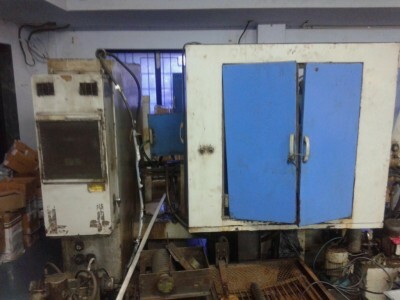 Sold by: Parle Elizabeth Tools Pvt. Ltd.
SRB CNC Cylindrical Grinding Machine...CGM 600x300 CNC...Fanuc CNC and Axis Drive...please contact us for more details. Parle Elizabeth Tools Pvt. Ltd.